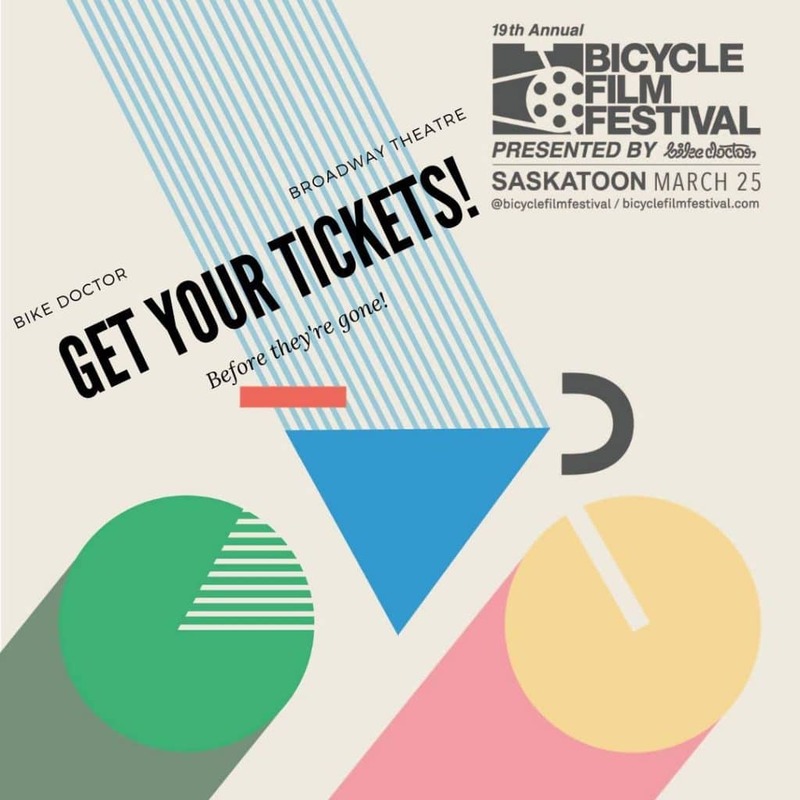 In 2001 Brendt Barbur started the Bicycle Film Festival as a platform to celebrate the bicycle through music art and, of course, film. The Bicycle Film Festival has been a major catalyst for the urban bike movement, one of the most powerful and culturally relevant forces of the last decade. The BFF has held events in 90 cities worldwide to an accumulated audience of over 1 million people. You can buy tickets here: Broadway Theatre Events or at the Bike Doctor.